Red onions and chiles mingle with lime juice and cilantro in this crisp and fresh Salsa Criolla recipe. 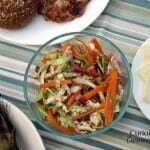 It’s the perfect side dish for grilled meats, topping for sandwiches, and so much more! Salsa criolla is one of the most popular side dishes in Peru. 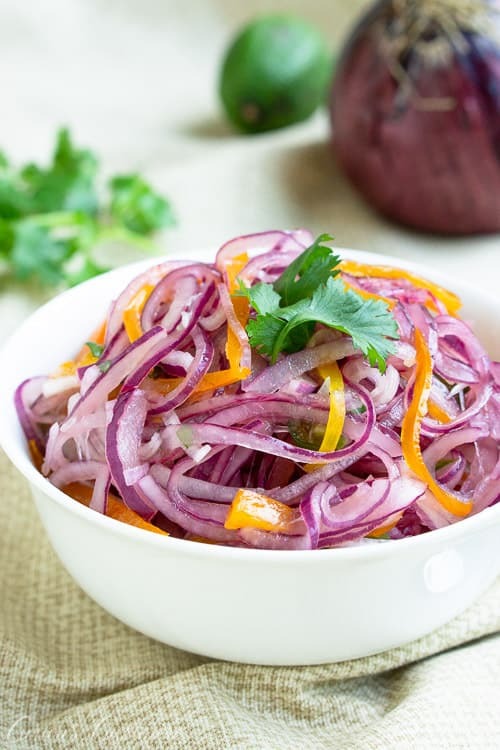 It is a light and crisp dish made up of onions and peppers that are lightly seasoned with bright lime juice and fresh cilantro. It is served as a refreshing side dish, but also acts as a garnish for many Peruvian dishes. The heat of this red onion relish depends on the person who makes it. If you like a kick, add more hot chiles. 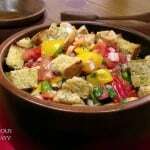 If you prefer it more mild, then dial them back, or just use an orange bell pepper instead of the hot chiles. Traditionally, salsa criolla is made using red onions, aji amarillo peppers, lime juice and cilantro. With so few ingredients, this relish is really light and fresh. But, we hear you thinking, there are a lot of onions in there! There’s a little trick that transformed the onions into a sweet and flavorful condiment that you could eat by the fork-full. Typically, sweating is done when you cook onions, which is why cooked onions are sweeter and have less bite than raw onions. 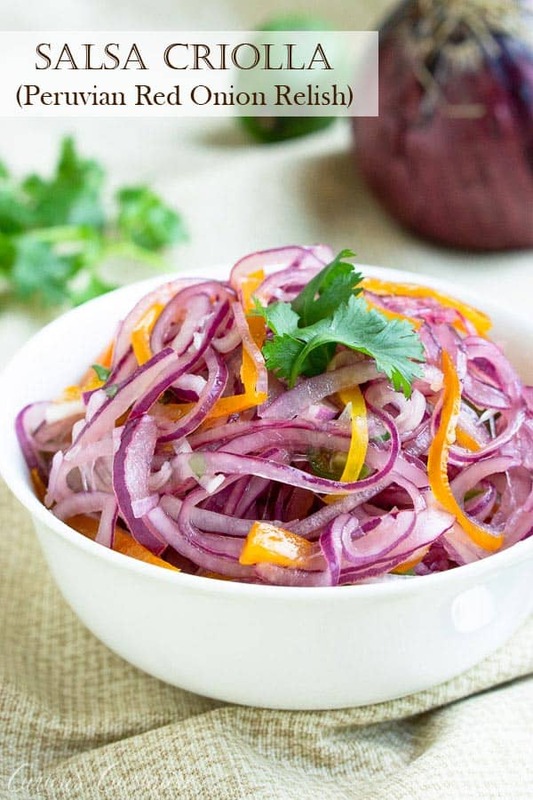 But, you can sweat fresh onions using salt (like we do in this Kenyan Tomato and Onion Salad). It is really important to salt the onions prior to mixing the salsa, so that they do sweat. 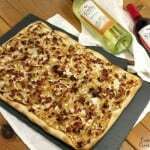 Sweating release that potent onion bite, leaving you with crisp, sweet, and flavorful onions that create the base to this fresh side dish. Aji amarillo are a type of chile that comes from the capsicum baccatum family, a different family than bell peppers, jalapenos, and poblanos. In Spanish, aji means “chile” and amarillo means “yellow”. 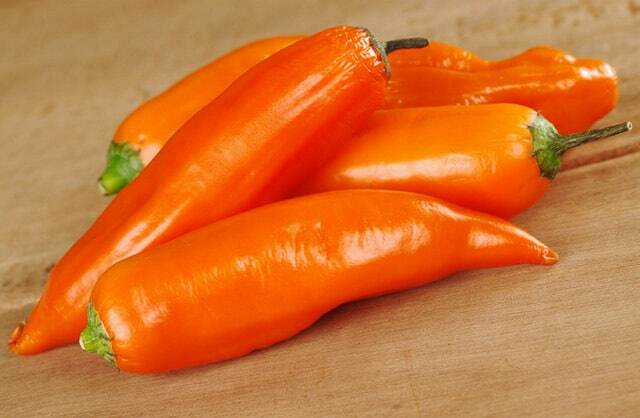 Native to South America, these bright orange chiles have a thick flesh and a hot heat level (30,000 – 50,000 SHU). What makes aji amarillo unique is their fuity flavor, which is a surprising and wonderful compliment to their heat. They are well known for their use in Peruvian cuisine, where they are often found in soups and sauces, as well as in ceviche. You can often find them fresh or canned in Mexican markets. 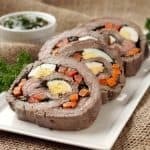 What’s A Good Substitute For Aji Amarillo? If you can’t find aji amarillo, replacing them can be a bit tricky. There really isn’t another pepper with the same combination of fruity flavor and stunning heat. A fresh cayenne chile would be your closest bet. Coming in at 30,000 – 50,000 SHU, their heat is pretty spot on. And their flavor is lighter, albeit not quite as fruity as the aji amarillo. However, depending on where you live and the time of year, fresh cayenne chiles might also be difficult to find. Serrano chiles (coming in at 5,000 – 25,000 SHU) are easy to find, but they won’t be quite as hot as the aji amarillo. And, their flavor is much different. The fruity flavor profile of aji amarillo is actually much similar to a habanero or scotch bonnet chile, but at 100,000-350,000 SHU, these chiles really up the heat, to a level that you may not want in your salsa. If you are ok going with a more mild salsa, you can always substitute a sweet orange bell peppers for the aji amarillo chiles. This will give you that fruity flavor, with no heat at all. For our salsa criolla, we opted for a combination of easy to find peppers to get us close to the flavor of aji amarillo. We’re using half of an orange bell pepper, for the fruity sweetness, and a serrano chile for a light heat. Both of these peppers we sliced very thin, to mimic the shape of the onion slices. These two peppers gave the salsa criolla a bright, fruity flavor, with just a hint of heat. 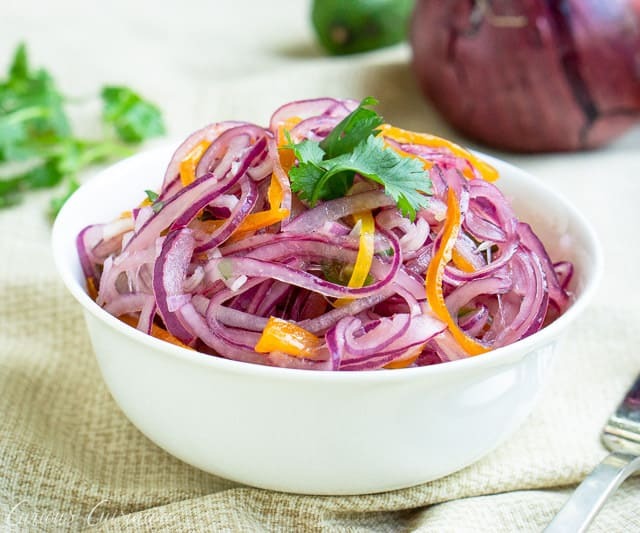 Paired with the bright lime juice, a hint of fresh cilantro, and the sweet red onions, this is definitely a relish that we could eat on any meat, all summer long! Once fresh cayennes come in season, we’re excited try the salsa criolla with a heat leavel a bit closer to its traditional composition. 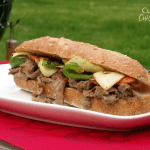 Sandwich de Chicharron is a Peruvian Pork Sandwich with a unique combination of braised pork, sweet potato and salsa criolla. 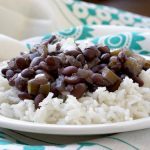 Salsa criolla is a wonderful accompaniment to robustly flavored main dishes like tamales and arroz con pollo, where it adds a nice lightness to complement the dish. 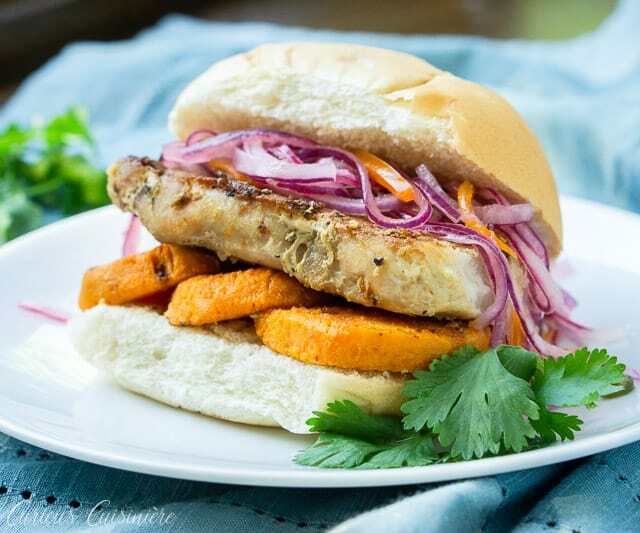 It is also often used as a topping or garnish for ceviche and sandwiches, like the pork sandwich de chicharon pictured above, or the classic butifarra, a Peruvian ham sandwich. 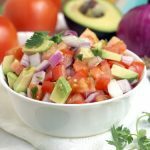 This salsa criolla is a wonderful side dish that is the perfect accompaniment to summer grilled meats as well! 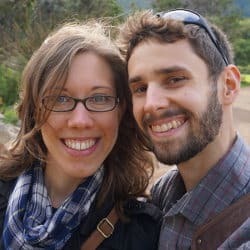 How would you serve salsa criolla? Let us know in the comments below! 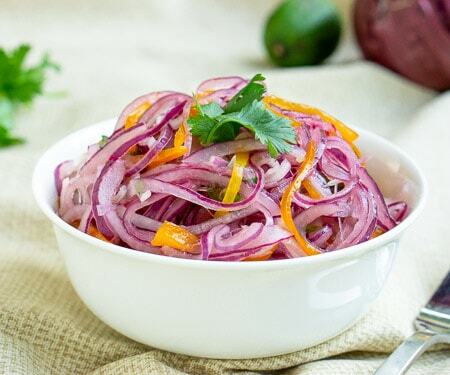 Red onions and chiles mingle with lime juice in this crisp and fresh Salsa Criolla recipe. 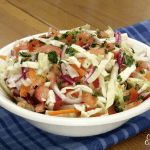 It's the perfect side dish for grilled meats, topping for sandwiches, and so much more! Cut the onion in half, then slice each half into very thin strips. Add the onion to a bowl and sprinkle with salt. Using your fingers, massage the salt into the onions to evenly distribute it. Set the onions aside to sweat for 10 minutes. While the onions are sweating, seed and de-vein the bell pepper and serrano chile. Slice them into thin strips. Place the pepper strips, lime juice and chopped cilantro into a bowl. Rinse the salted onions in cold water. Drain them well, and pat them dry. Add the onions to the bowl with the other ingredients. Mix to combine. Add the oil. Sprinkle with salt and pepper to taste. Mix to combine. 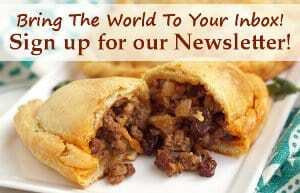 Cover the salsa and let it marinate in the refrigerator for 10 minutes before serving. *If you would like to use 1 fresh Aji Amarillo (veined and seeded), omit both the bell pepper and serrano chile.